Lexington, KY has escaped most of the anxiety resulting from the real estate bubble unlike other areas. Still, the slow appreciation and lack of access to quality financing has had a negative impact on real estate activity in Lexington in the recent past. Today, the recovery is very active both locally and across the country. Like any persistent problem, recuperation isn’t instant. Each day, week or month is a little better day by day and finally, this spring, it looks like Lexington is back to normal. In the coming months, there will be beneficial opportunities for sellers who are ready to either upgrade or downsize. 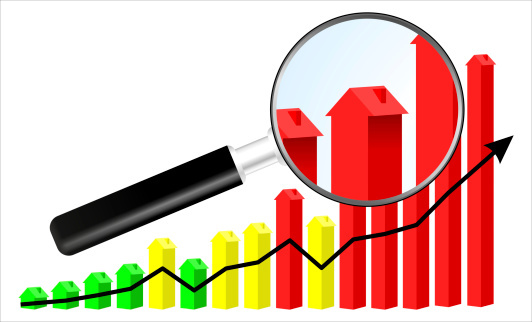 Homes have increased in value moderately. Thanks to the Consumer Financial Protection Rules, lenders are more confident and willing to loan money to home buyers and this means sellers will have more qualified buyers for their homes. For sellers who are planning on buying, there are benefits on both sides. Because of the increase in home values, conditions this spring are smiling on existing homeowners with the itch to upgrade. Sellers ready to upgrade would be well advised to call a seasoned real estate agent and take advantage of reasonable prices and good financing options. The gap between listing and sale price is beginning to close, but the average time on market is still hovering around four months so listing now is a wise decision. Even though sellers are getting very close to their asking prices, homes are not selling overnight, but this is not necessarily a bad thing. Your home, if priced correctly can sell much faster and stand out among those others lingering on the market due to pricing concerns. 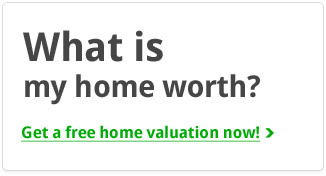 Finally, there are qualified buyers for larger homes. Homeowners weary of large homes and extensive maintenance can get out from under large utility bills and extensive exterior care because move-up buyers are able to sell their houses and buy their dream homes. Financing choices for median priced homes are abundant. Investing the cash from the sale of a home and taking advantage of good financing on a smaller home may be something to look into. Home prices and interest rates will move up slowly as the economy gains momentum. This spring is a good time to evaluate needs and goals on an individual level and take action based on personal ability and desire as opposed to being driven to act, or paralyzed by uncertain and confusing market conditions. This spring is a market favoring those wishing to sell and turn around and immediately buy another property. For more information or questions about your specific neighborhood, please don’t hesitate to contact us. 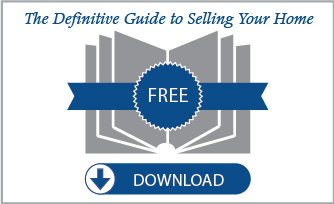 If you are still researching the sale process as a first-time or second-time home seller, our Definitive Guide to Selling Your Home can help you fill in the blanks! Tags: Lexington KY homes for sale, Lexington KY Real Estate, Selling in lexington KY, Should I sell right now?, Spring real estate in lexington, Spring Real Estate Market, Springtime Real Estate, When Should I sell my home?